Smart Business Solutions, LLC, founded by Angie Lorshbough, provides remote and on-site services including bookkeeping, payroll, office organization, QuickBooks and Microsoft Office training, and administrative support. 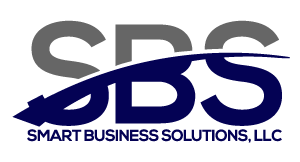 Work For Smart Business Solutions, LLC? Claim This Page.